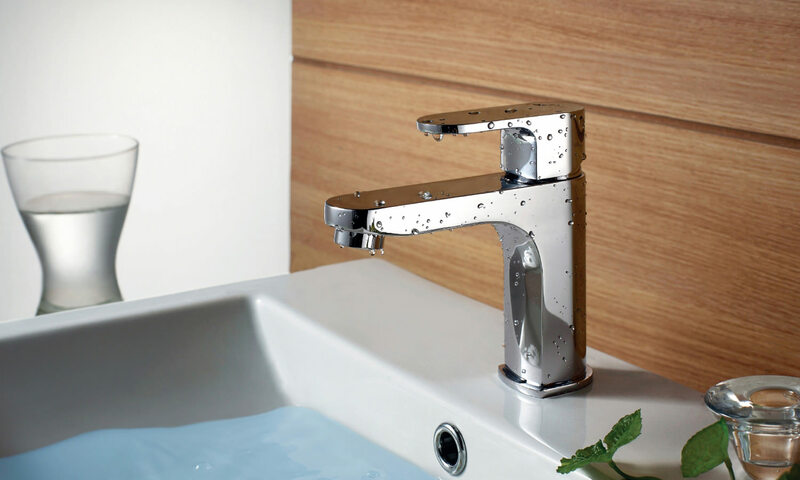 Flova has come up with the Smart Cloakroom Basin Mixer Tap w2hich is a perfect blend of advanced technology, new design and high functionality. 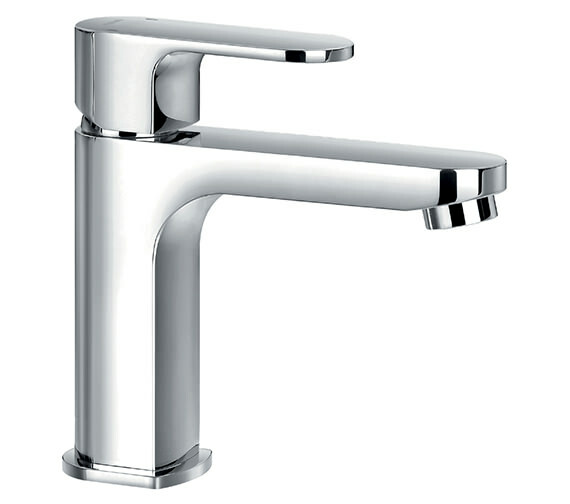 The beautifully curved basin beauty with slotted clicker waste is made from highest quality lead-free brass, ensuring matchless durability. 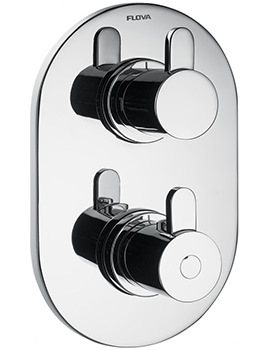 It carries exclusive diamond chrome finish, for an arresting appearance. 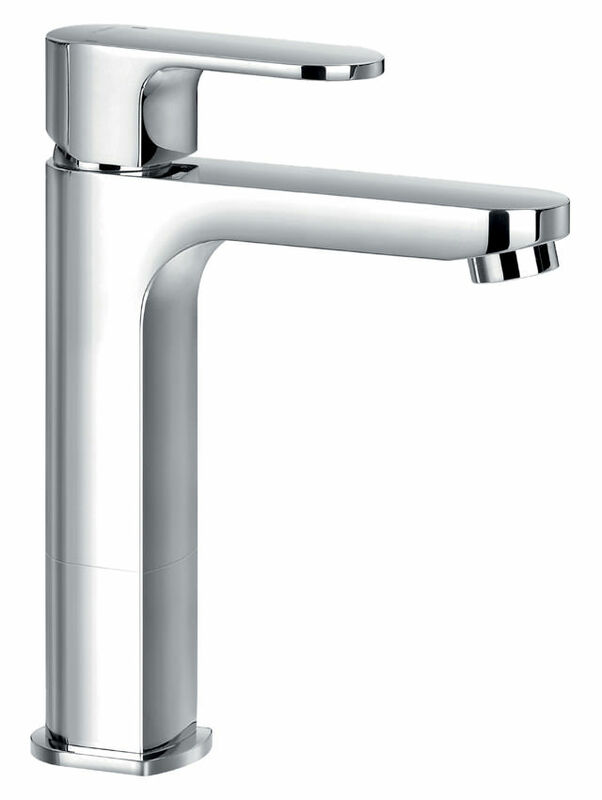 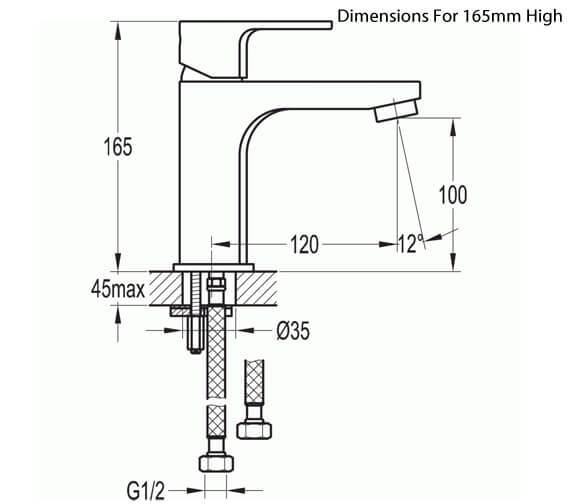 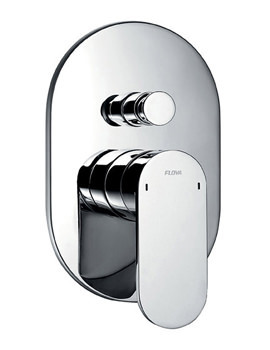 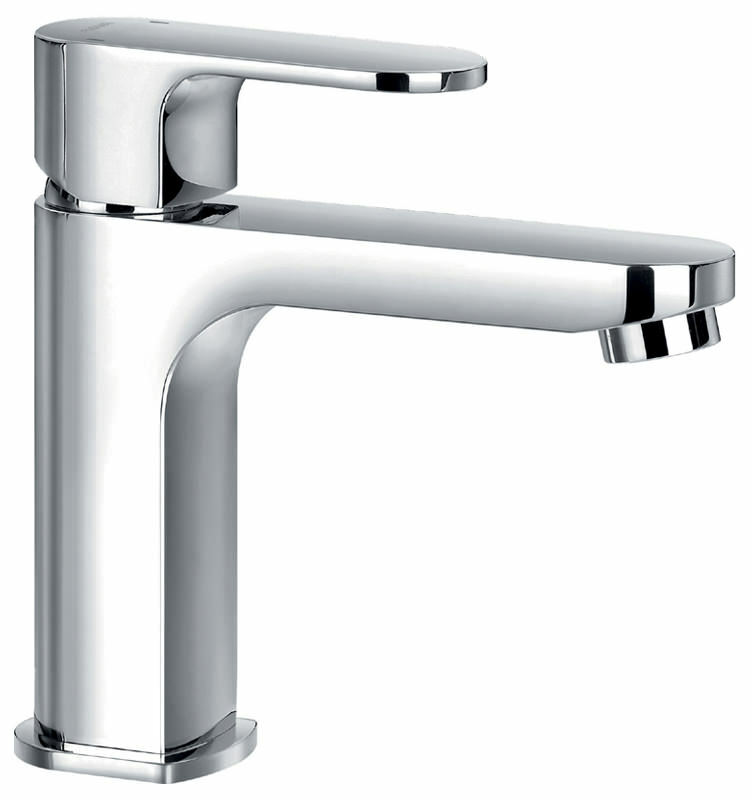 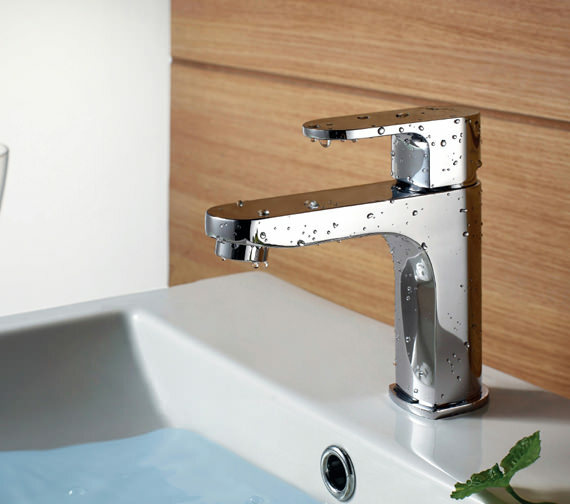 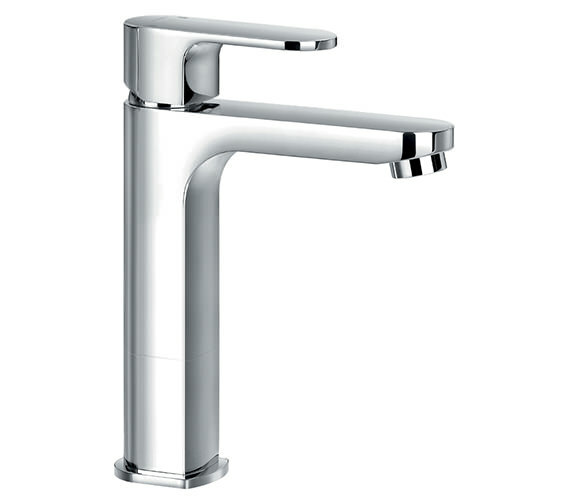 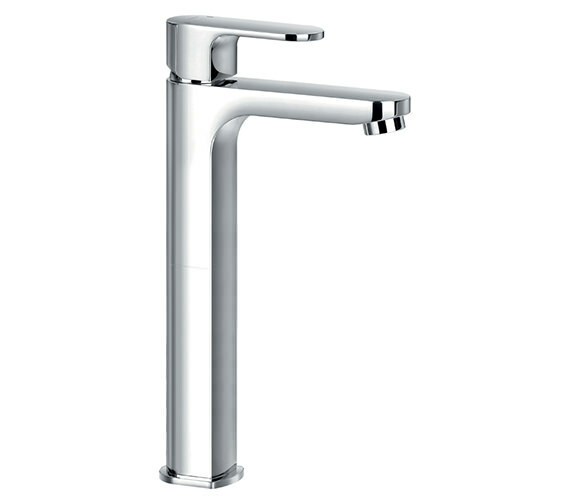 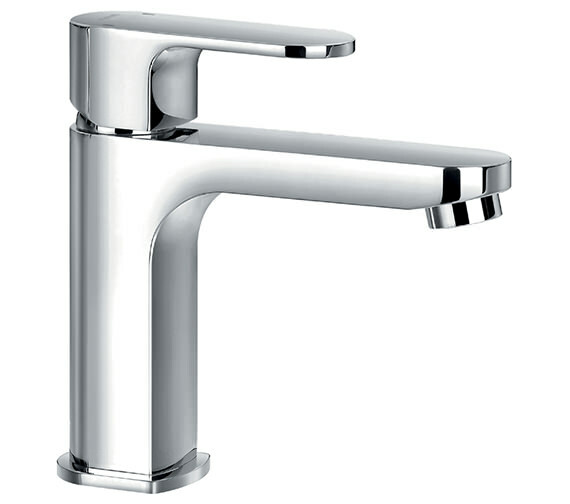 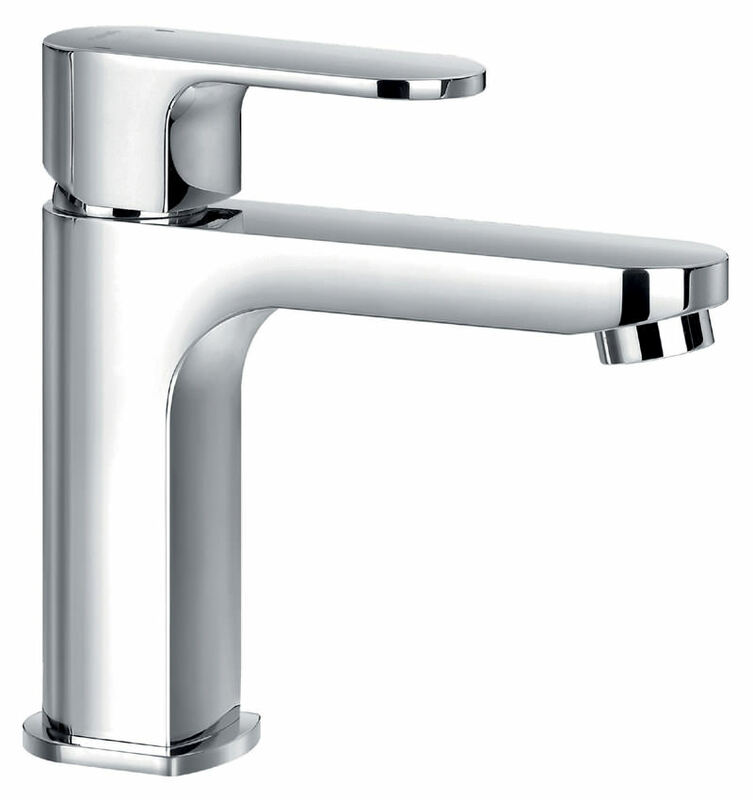 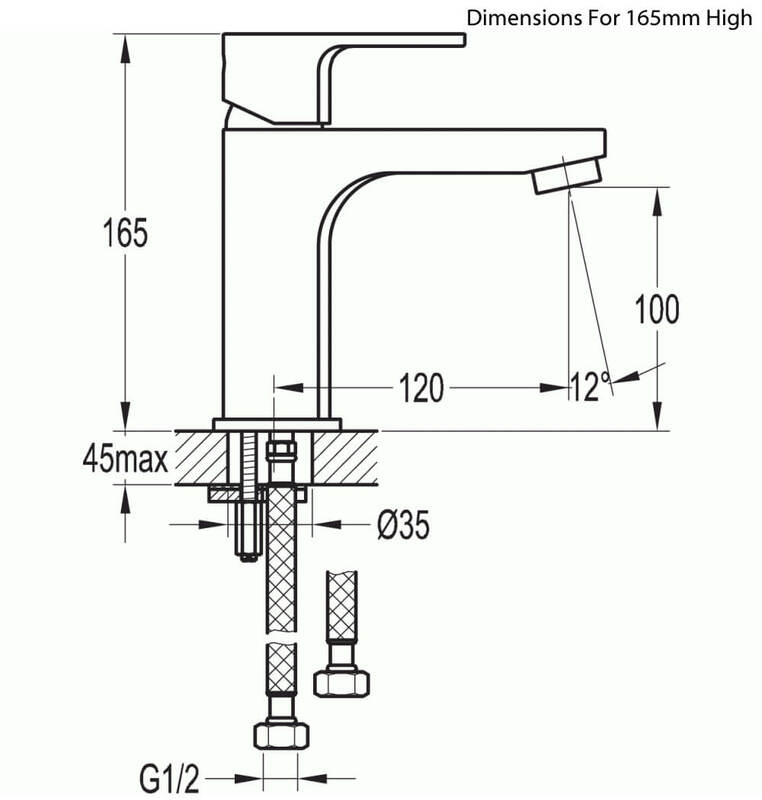 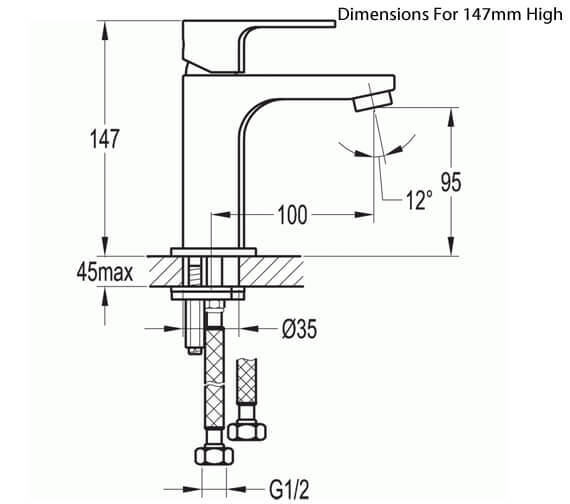 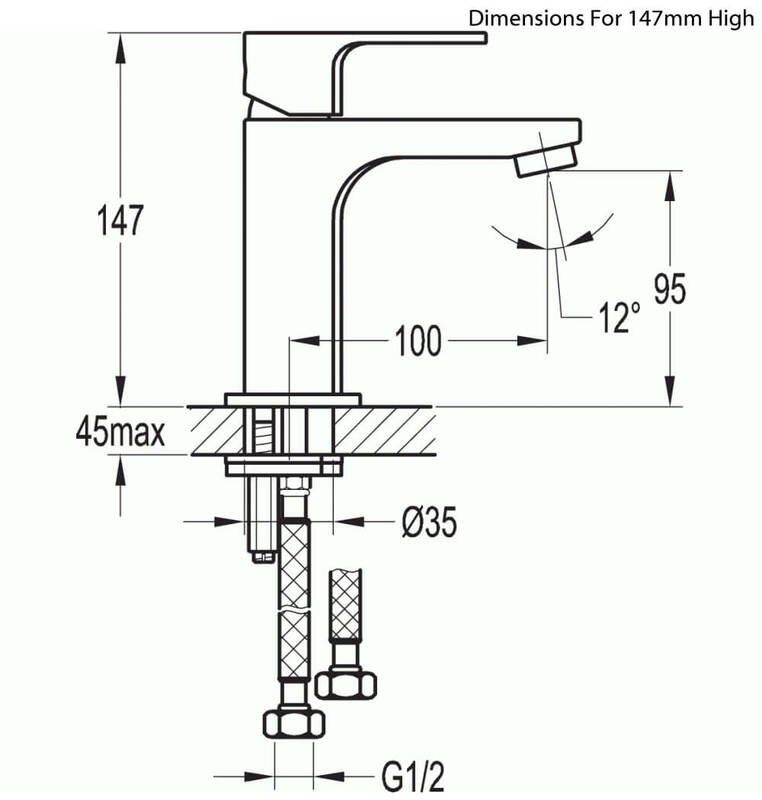 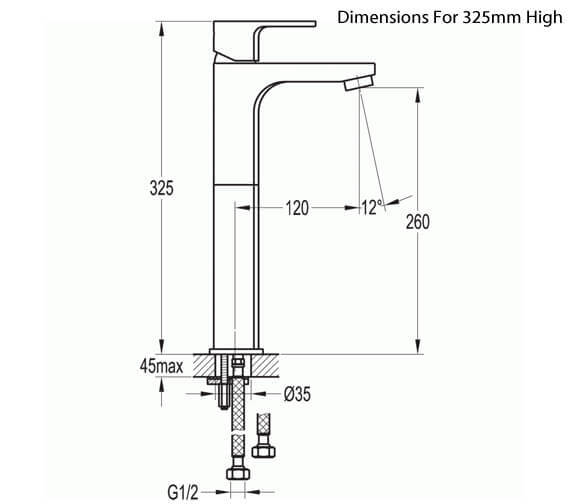 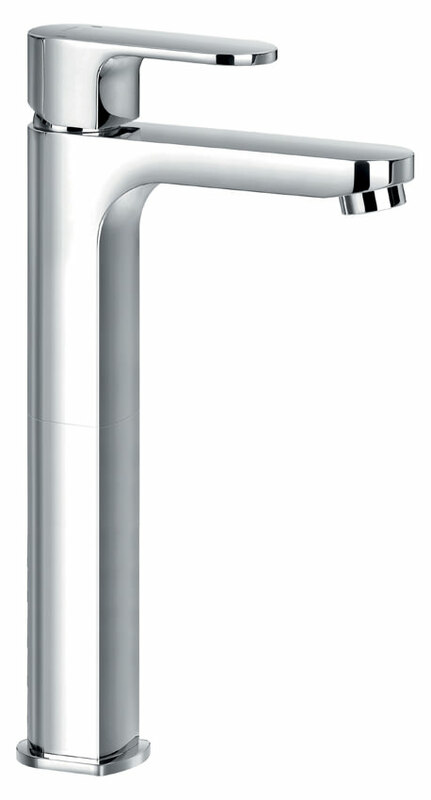 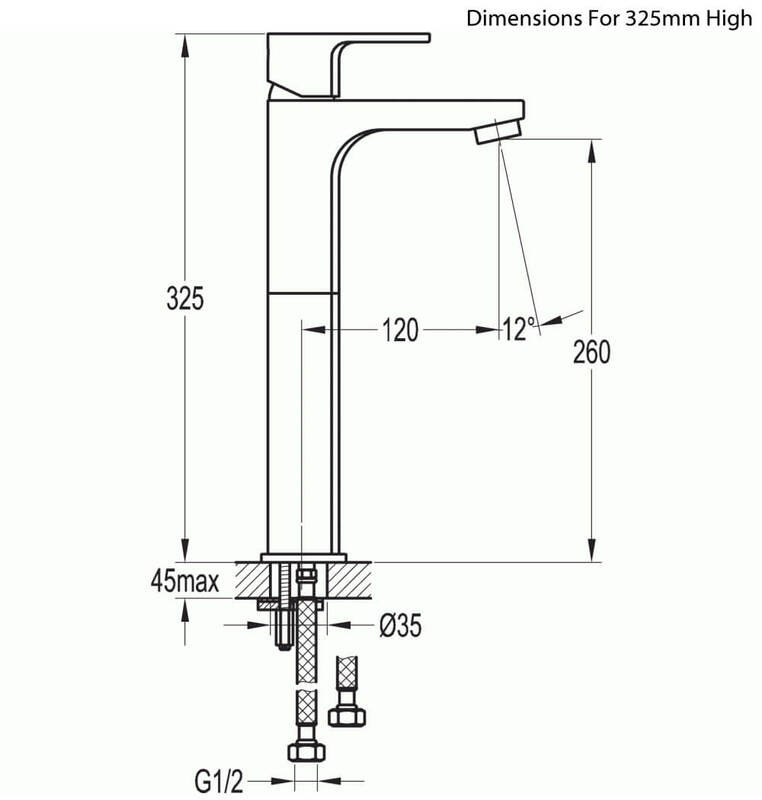 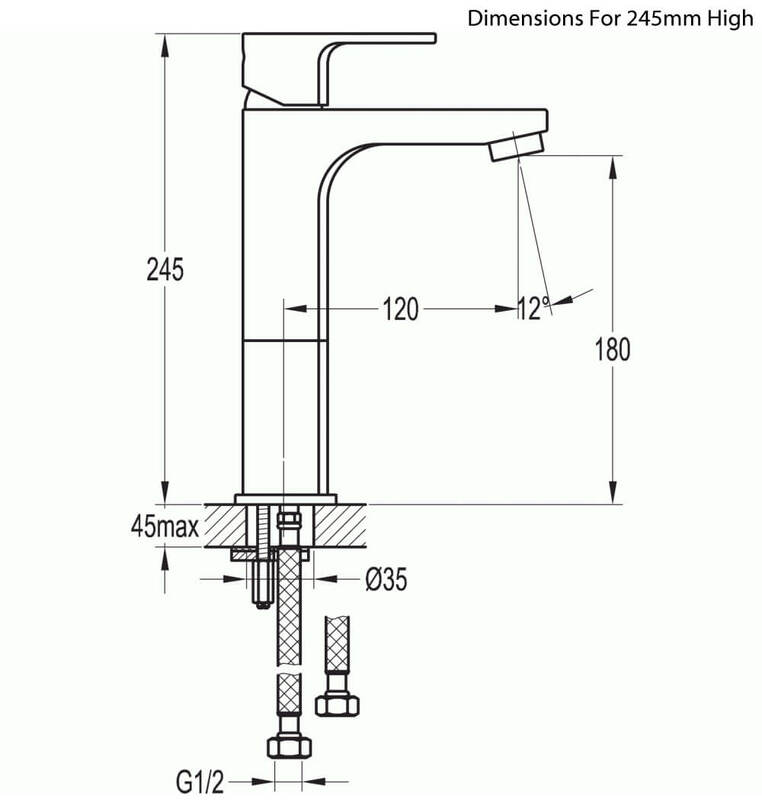 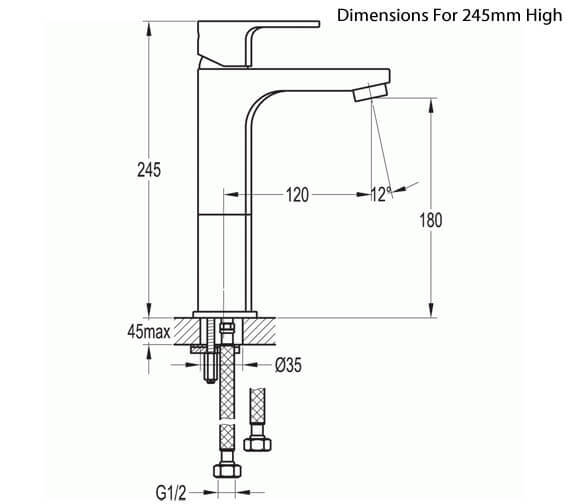 The deck mounted faucet, with single lever, requires minimum 0.5 bar water pressure, to deliver smooth functioning. 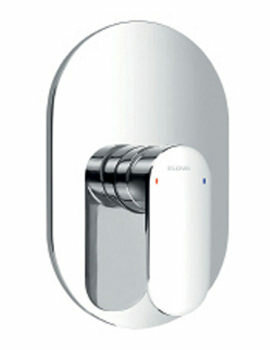 It is covered with a 5-year guarantee, from Flova, against any manufacturing defects.